Guide to UCLA privacy policies and resources related to privacy issues. Ever wonder what hides behind the "Accept" button on a given app's terms and conditions? Turns out, a lot! 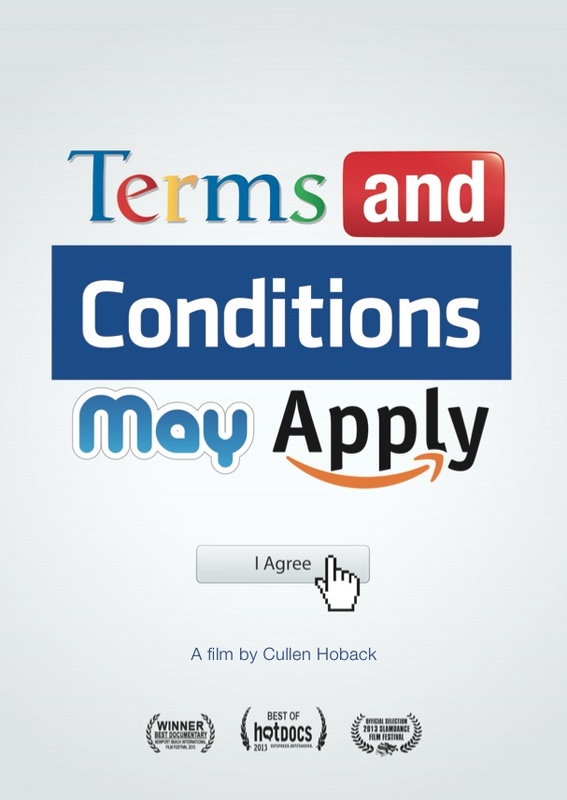 In the recent documentary Terms and Conditions May Apply, filmmaker Cullen Hoback explores behind the scenes of terms and conditions to uncover a far-reaching world of data collection and use. You'll be surprised, and probably dismayed, to learn what terms you may have accepted. Use your UCLA Logon to stream the film for free. There are two versions to choose from – a full-length version (79 minutes) and slighted abbreviated version (58 minutes). Silverlight is required for viewing and may already be installed on your computer. If not, a plugin is available for PC and Mac (for Mac, choose the "Flip4Mac" option). If you encounter technical issues, please contact bruinmediahelp@ucla.edu. The film is also available for streaming on Apple (iOS) mobile devices in both the full-length version and abbreviated version. This film streaming is made possible with the generous support of the UCLA Office of Instructional Development. UCLA encourages the use of the UCLA Library site and other UCLA sites as a way to share information and knowledge in support of the university's mission of education, research, and public service. These sites are owned by the Regents of the University of California and operated by UCLA. While most sites are publicly accessible, certain services and information offered online may be restricted to specific users or segments of the UCLA population. Your privacy while using the UCLA Library and its website is an important element of your intellectual and academic freedom. In the course of providing services and circulating library materials, the Library acquires information about you such as your name, university ID, and the services and materials you use. When it is necessary to identify users, it is the Library's goal to gather only the minimum information necessary and to retain that information only as long as is needed to complete the transaction. The Library is supported in this goal by national and state laws as well as through UC and campus policies. This type of data is not personally identifiable.